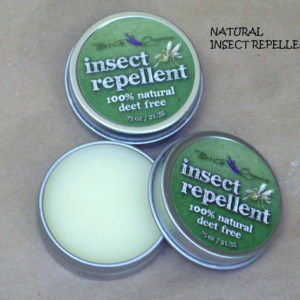 We created our Precious Paws 100% Natural Insect Repellent Lotion because we are animal lovers. We wanted to provide a product so good that you can use it on yourself, too. We use the same ingredients in our pet products as we do our human products. We test our pet products on ourselves before we test them on our pets. Most of our friends have dogs and cats and some have horses. They love our pet products because we only put the best ingredients in our products. We do several free dog washes a year and love to hear feedback from our customers and their pets. We feel our two cats, Charlie and Satini, are part of our family, we hope you feel the same way about your pet. Unconditional love is great isn’t it! 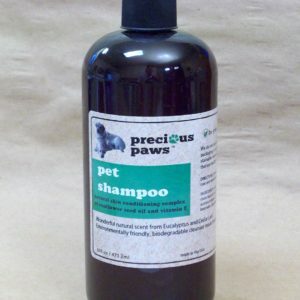 Our Precious Paws Insect Repellent Lotion is provided in a four ounce recyclable pump spray bottle. It is best applied to skin and rubbed in. 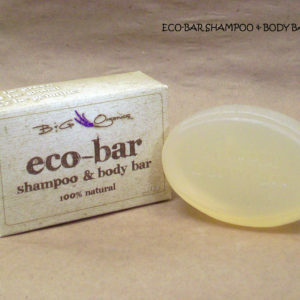 It has 100% natural and safe for all animals and humans! 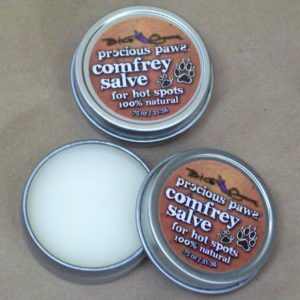 it is safe for horses, dogs, and more. It can be rubbed in the ears for protection against all types of bugs. We have a client who’s horse loves it so much he comes running when she shows up with the bottle. We hope you love it as much as her horse does. Soybean oil: Soybean oil is used as the carrier because of its soothing and nourishing properties for the skin. Castor oil: Castor oil is used for its ability to fight off infection by inhibiting the growth of bacteria and fungi. The oil is believed to have great anti-viral properties. It is an excellent anti-oxidant and contains many compounds which help to fight the effects of aging. Lemongrass oil: Lemongrass oil is an anti-microbial and anti-bacterial herb. This means it will help limit bacterial or microbial growth on the skin. Lemongrass oil is also fungicidal, which means it helps cure fungus infections on the skin. Citronella oil: Citronella oil has long been considered the natural and safe alternative to DEET, a controversial ingredient in most insect repellents. Rosemary oil: Rosemary essential oil has anti-microbial and anti-bacterial properties. Topical application of the essential oil, or regular massage with the oil helps in toning your pet’s skin and removing dryness. It can also give your pet’s skin a healthy, even glow when regularly applied. Vitamin E: Vitamin E is one of the most powerful antioxidants, but your pet’s body can’t produce it, which means you have to make sure your pet is getting enough of this valuable nutrient in their diet or through absorption through their skin.